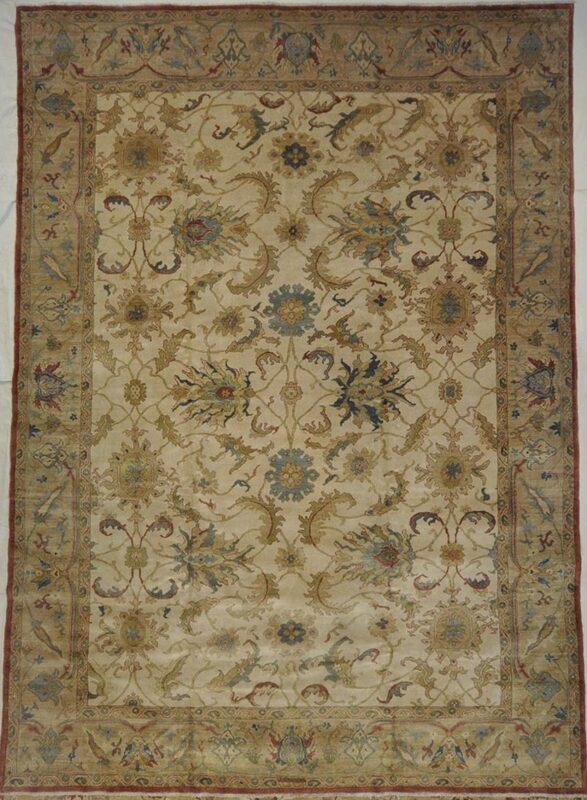 This Finest Farahan is produced in the region of west/ central Iran. 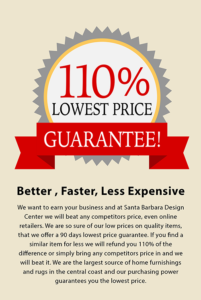 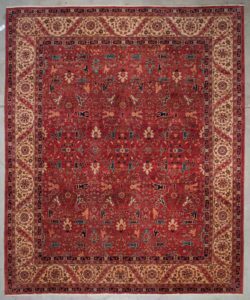 The wide range and combination of qualities in Farahan rugs are remarkable and are found with the classical fine medallion patterns that are customary of Persian design; which has been adopted into these geometric motifs. 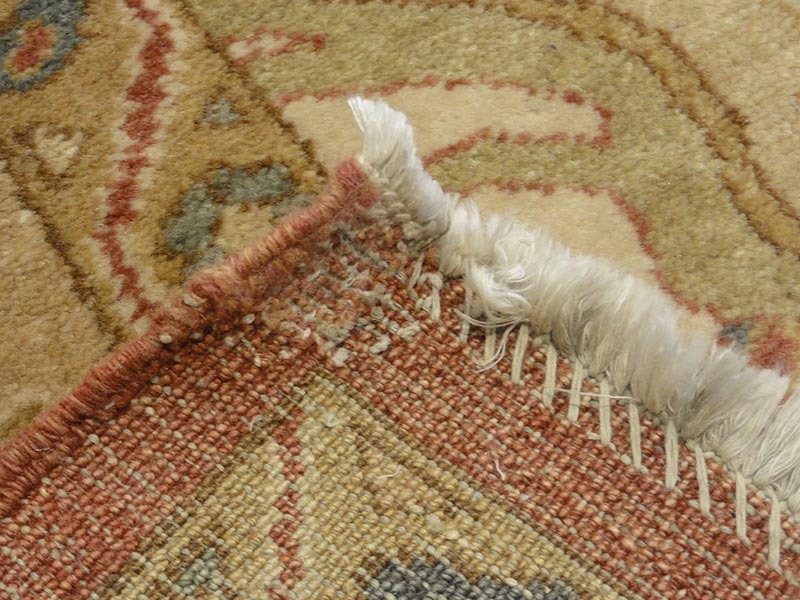 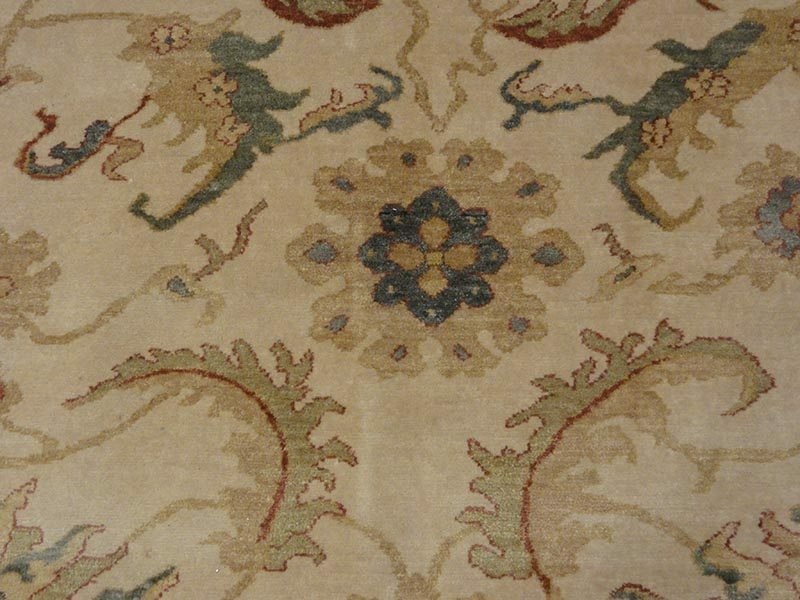 Farahan carpets have been influenced by Heriz and Serapi carpets, yet are found to have a much finer scale and tightness of weave. 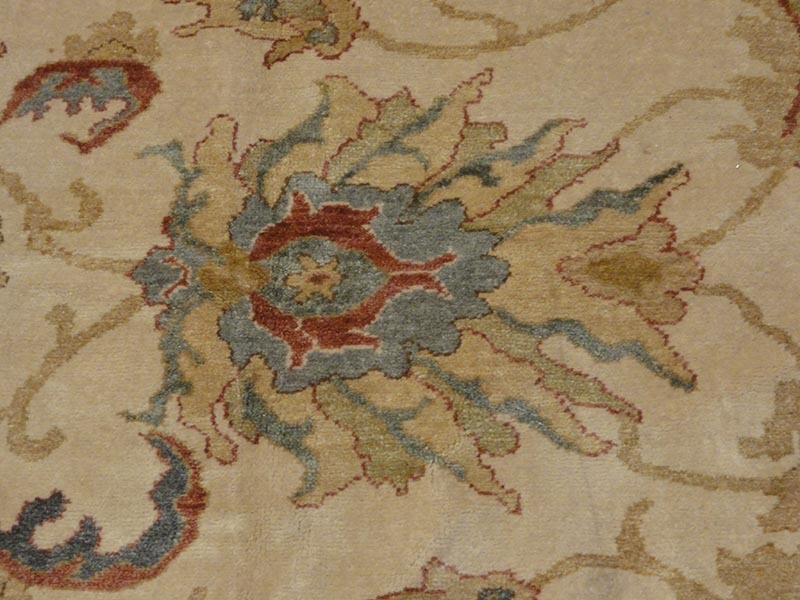 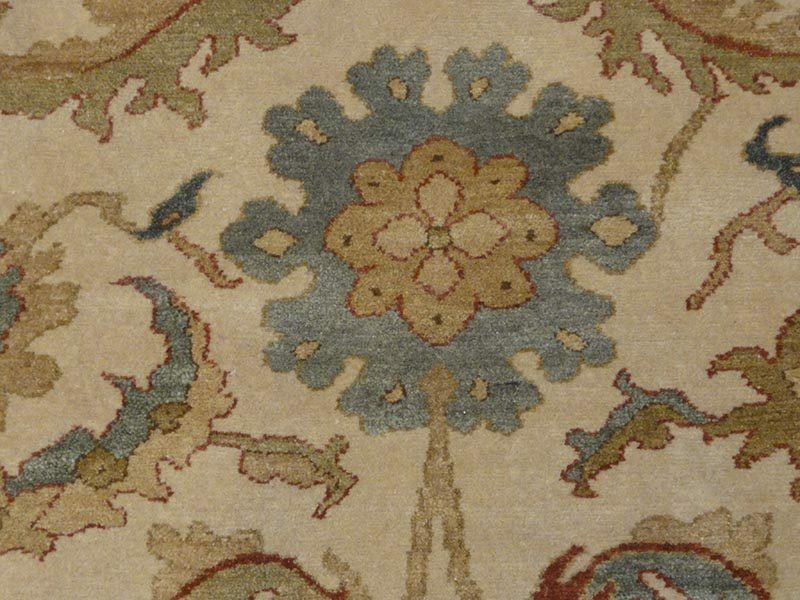 The coloration tend to be natural and soft, yielding an beautiful grand scale carpet that will incorporate a blend of approachable timeless history. A beautiful Bijar motif with a palmette and lotus flower field. 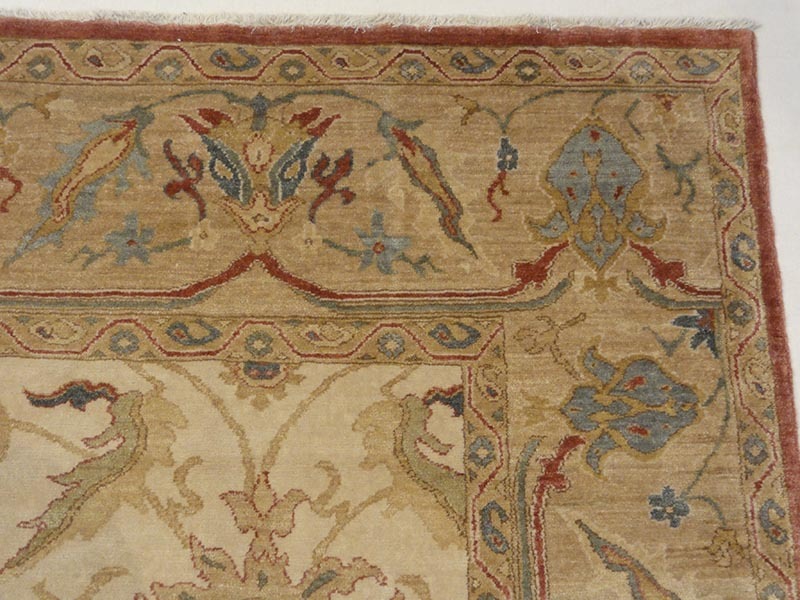 Bijars are known as the Iron Rugs of Iran due to their near-indestructible weave. 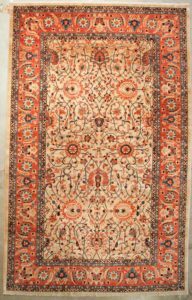 Bijar rugs are prized among collectors for their distinctive weave, which leaves a very lush pile and the ability for intricate design above and beyond other styles of rugs. 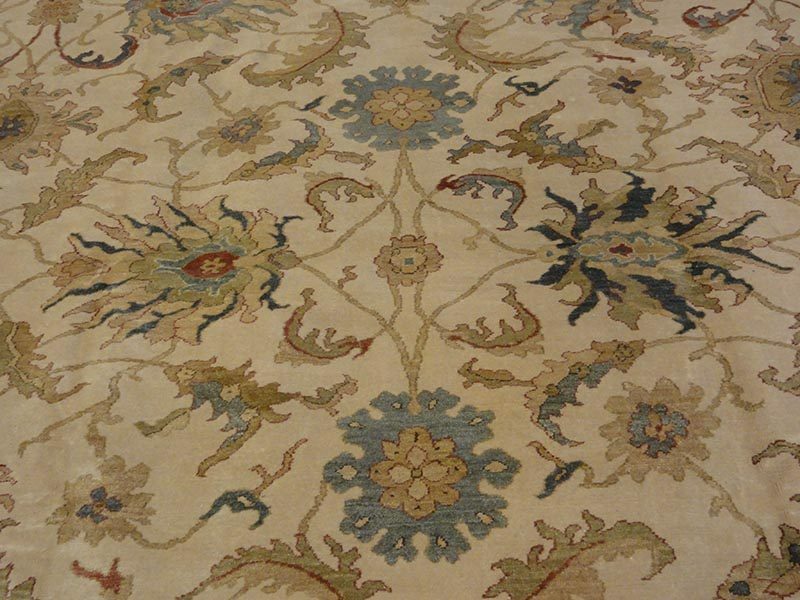 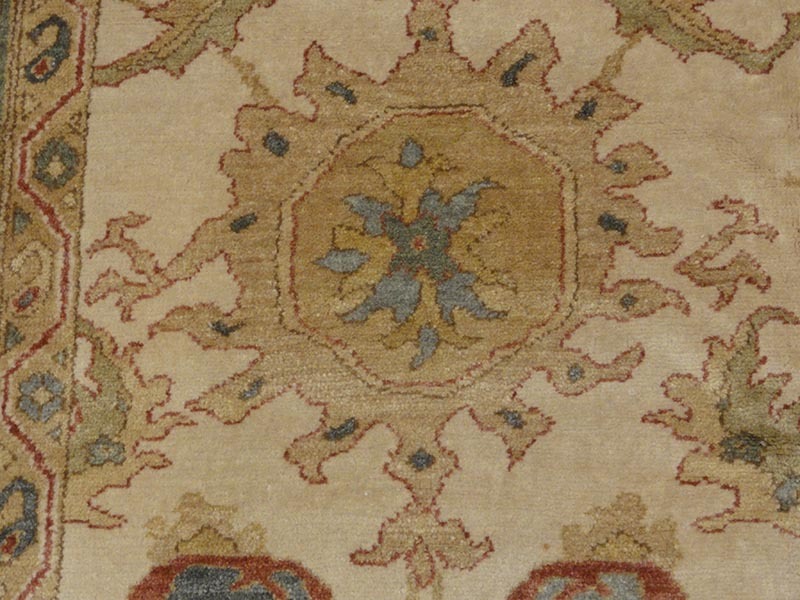 This Senneh is a fantastic example, with a visually stunning medallion and classic repeating Herati design.